This ticket is for a SINGLE admission to the Full-Day workshop on April 19th, 2014. This ticket is for the admission of TWO INDIVIDUALS to the Full-Day workshop on April 19th, 2014. Only one set of manuals will be provided. This FULL DAY class is a basic primer to everything you would need to operate your own backyard aquaponic system. During the morning "Classroom" portion, we will present everything that is needed to begin running a small Aquaponic system. We will cover topics from components and basic biology to water chemistry and planting density. All topics will be explained clearly, and detailed in the 25+ page color printed manual. Lunch will be provided onsite, and participants will have the opportunity to learn about their classmates goals and system ideas. In the afternoon session, the class will move out into the workshop, where there will be a hands-on build of a simple Aquaponic system. For this system construction you will get to see the system take shape from start to finish, and every student will have the opportunity to "get their hands dirty" and jump right into the project. Included with Class Fee: Printed Manuals, Lunch, and an Introductory Membership to the Aquaponic Association. 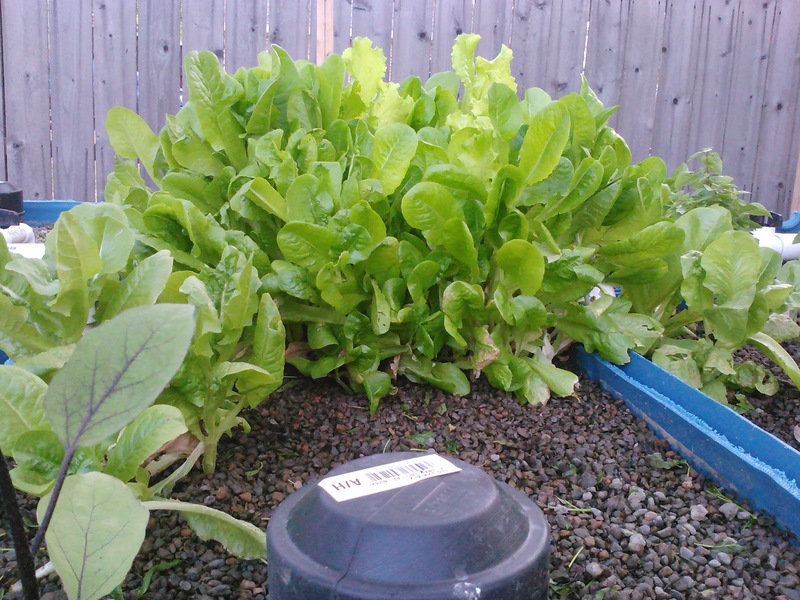 * The advantages of Aquaponics in the Urban Environment. * Different type of Aquaponic systems available. * The Nitrogen Cycle and how it works in Aquaponics. * What is needed to operate an Aquaponic System. 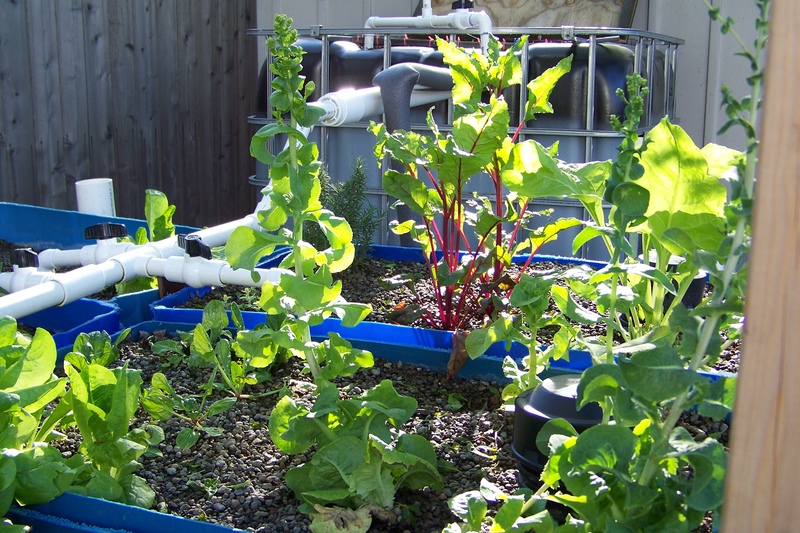 * What are the parts of an Aquaponic System? * What are the advantages and disadvantages? * Is an Aquaponic System right for my home? Apartment? Information Covered: This 3-hour class is designed to give participants the hands-on experiences involved with the construction of a small Aquaponic system. Beginning with the barrels and 2x4's themselves, the class will perform all the steps necessary to cut, reinforce, stabilize and correctly install the plumbing to create a working Aquaponic system. Green Phoenix Farms is an established leader in the Aquaponics field in North Texas, with an emphasis on education at all levels, from backyard gardening enthusiasts to commercial growers. In addition, we design and install systems for schools, community groups and small and large-scale Aquaponics farmers, teach classes and offer a variety of hands-on workshops. The Farm in Burleson includes an Aquaponics Greenhouse, our "Aquahouse," designed to help students "get the feel" of Aquaponics; it is a workiing farm as well as a resource center, a workshop and an educational facility.